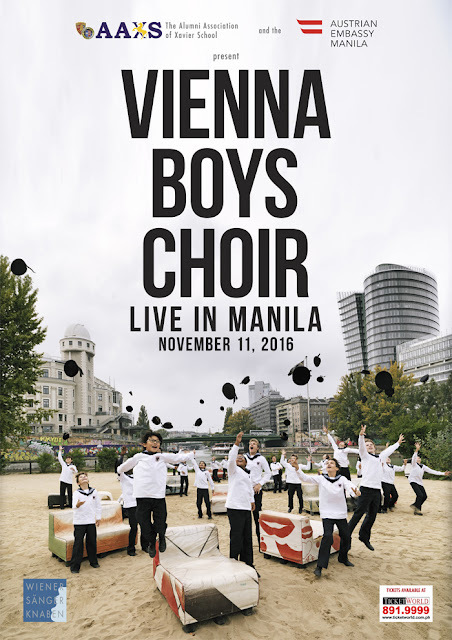 The best treat for the coming holiday season in our music concert scene is the arrival of the internationally famous Vienna Boys Choir who will perform for a one-night only concert on November 11, 2016 – 8 pm at the PICC Plenary Hall. The Vienna Boys Choir is considered as one of the oldest choirs in the world best known for their boy sopranos and altos. For nearly five hundred years they have been a symbol of Austria. The VIENNA BOYS CHOIR had its last performance in Manila in 2004. After 12 years, they return for this unforgettable music treat as the final stop of their Asian tour in a concert dubbed "The VIENNA BOYS CHOIR LIVE IN MANILA". The VIENNA BOYS CHOIR is a private, not-for-profit organization. There are approximately 100 choristers between the ages of ten and fourteen. The boys are selected mainly from Austria, but also from many other nations around the world, and individually interviewed. Known for its exceedingly high vocal standard, the choir has worked with musicians including Wolfgang Amadeus Mozart, Antonio Caldara, Antonio Salieri, Christoph Willibald Gluck, and Anton Bruckner. The choir is the modern-day descendant of the boys' choirs of the Viennese Court, dating back to the late Middle Ages. The choir was, for practical purposes, established by a letter written by Maximilian I on 7 July 1498. In the letter, the Emperor instructed court officials to employ a singing master, two basses and six boys. A Slovene, Jurij Slatkonja, became the director of the ensemble. The role of the choir (numbering between fourteen and twenty) was to provide musical accompaniment to the church mass. The boys received a solid musical education, which in most cases had a significant impact on the rest of their lives, as many went on to become professional musicians. Composers Jacobus Gallus, Franz Schubert, and conductors Hans Richter, Felix Mottl and Clemens Krauss were members of the choir. In 1920 the Hofkapelle (court musicians) was disbanded. However, the rector at the time, Josef Schnitt, sought a continuation of the tradition. In 1924 the "Vienna Boys' Choir" was officially founded and has extended into being a professional music group. Since 1948 the Palais Ausgarten has served as their rehearsal venue and boarding school which goes from kindergarten up to middle school. The boys are divided into four sub-groups or touring choirs, named after famous Austrian composers associated with the choir's history, namely Bruckner, Haydn, Mozart and Schubert. The four choirs are of equal standing; the tours, appearances in Vienna and recording projects are shared among them. Each choir has a choirmaster, and two tutors or prefects who travel with the boys. They perform about 300 concerts each year in front of almost 500,000 people. 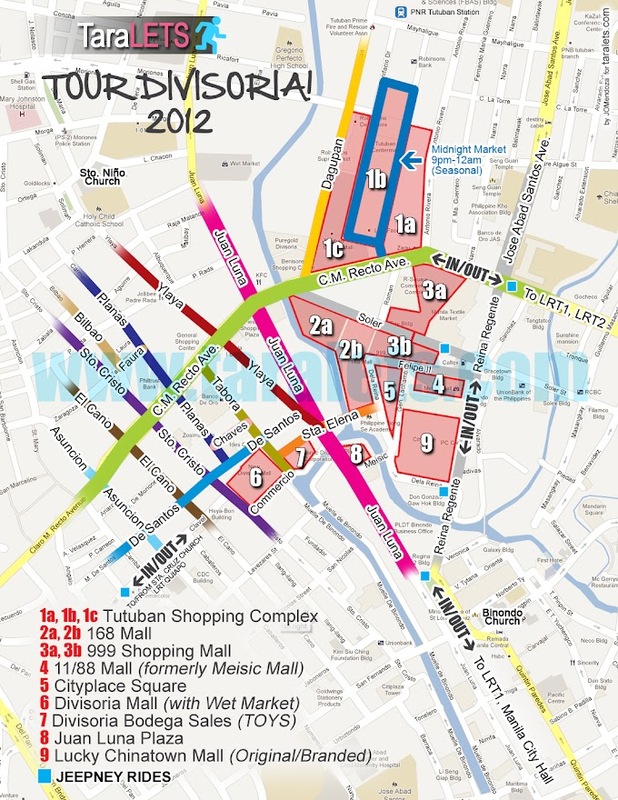 Each group tours for about nine to eleven weeks. 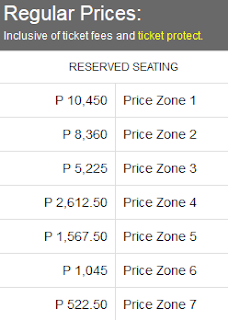 For “THE VIENNA BOYS CHOIR LIVE IN MANILA,” the BRUCKNERCHOR group will arrive for the concert with Choirmaster Manolo Cagnin and Prefects Andrea Zimmermann and Christian Böhm.